It’s our last day of having fun in the sun at #NAB2019 in Las Vegas! 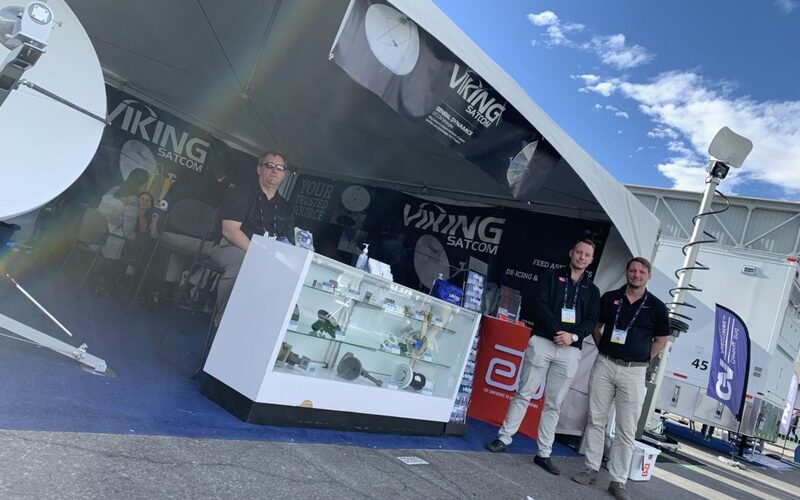 Please visit us outside the Viking Satcom booth # OE9007 to learn how to dare Mother Nature and ensure signal quality with our waveguide and coaxial cable dehydrator line. Can’t make it to Vegas to register? No problem. Register here and goodl luck!